That’s almost three times the amount of recoverable oil that the agency said there is in the Bakken-Three Forks formations, which have been the center of North Dakota’s recent energy boom. As of Wednesday, that amount of oil would’ve been worth roughly $900 billion. Already one of the most active oil gas areas in the country, the Permian Basin has been a beacon for massive oil discoveries. 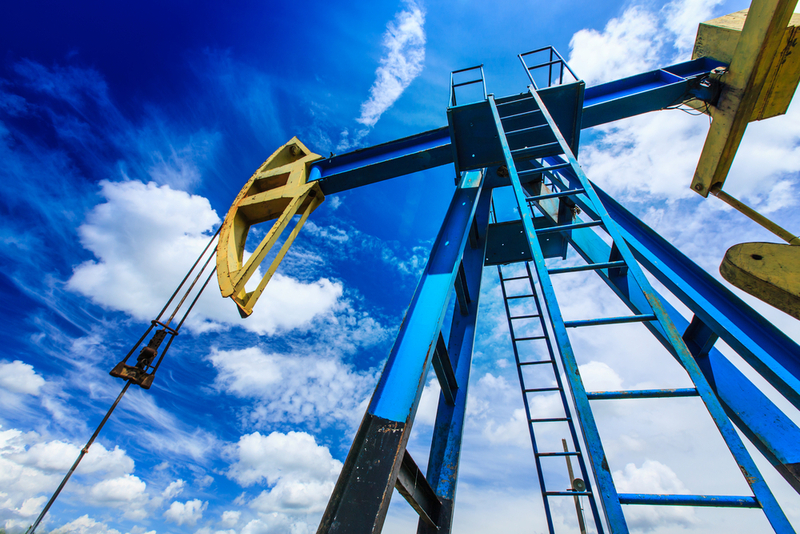 In September, Houston-based Apache Corp. discovered an oil field in the Permian that could be worth up to $80 billion and could produce hundreds of jobs in the area. With the potential to find even more oil and gas, this continued exploration only provides massive opportunities that come with the discovery of the Wolfcamp shale.